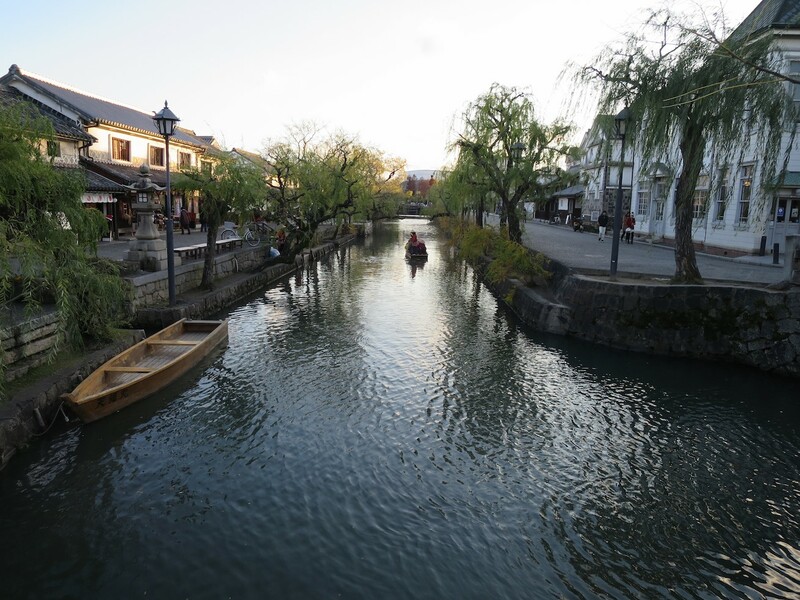 Kurashiki City (倉敷市), the second largest city in Okayama Prefecture, is a popular tourist destination. 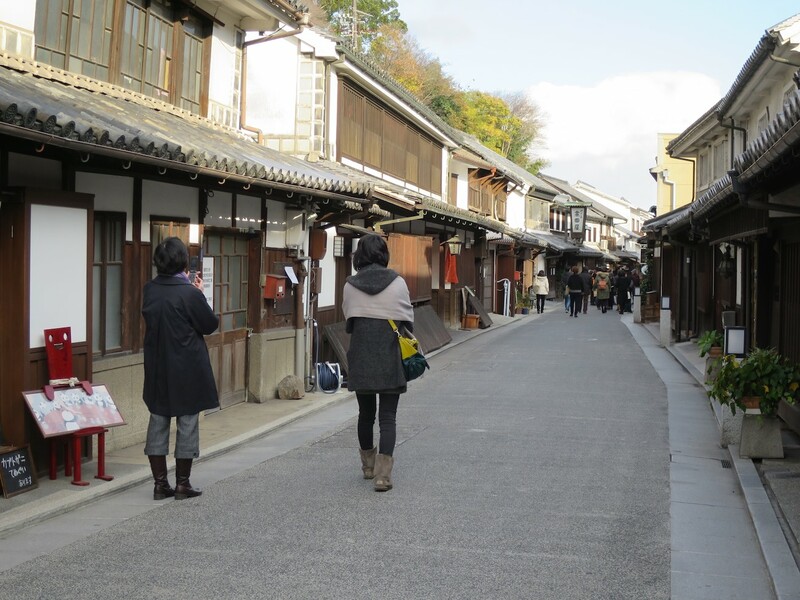 Kurashiki City is considered a bedroom town for the larger Okayama City to the northeast. 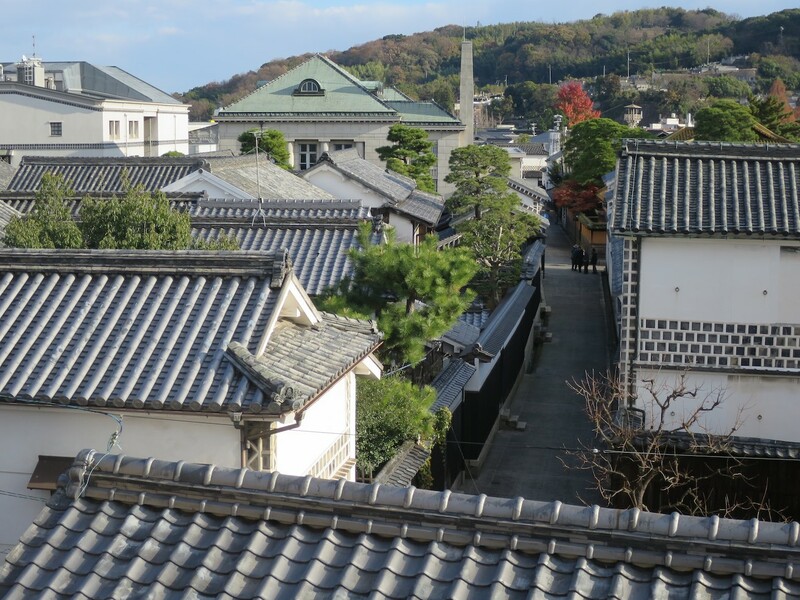 The city is located on the southern portion of the Okayama Plains on the Seto Inland Sea. 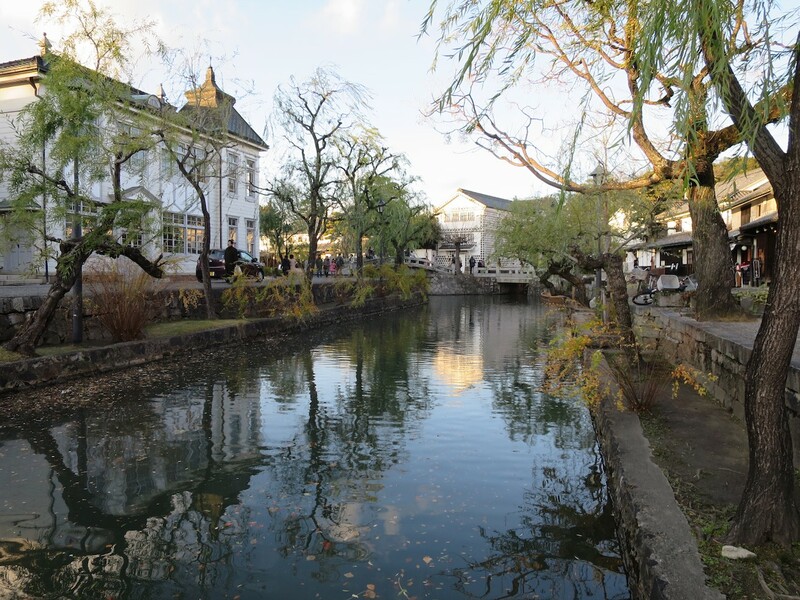 Kurashiki got its start as a river port. As modern times approached, it was put under the direct control of the central government. Its distinctive warehouses with white walls and black tiles were built to store goods. 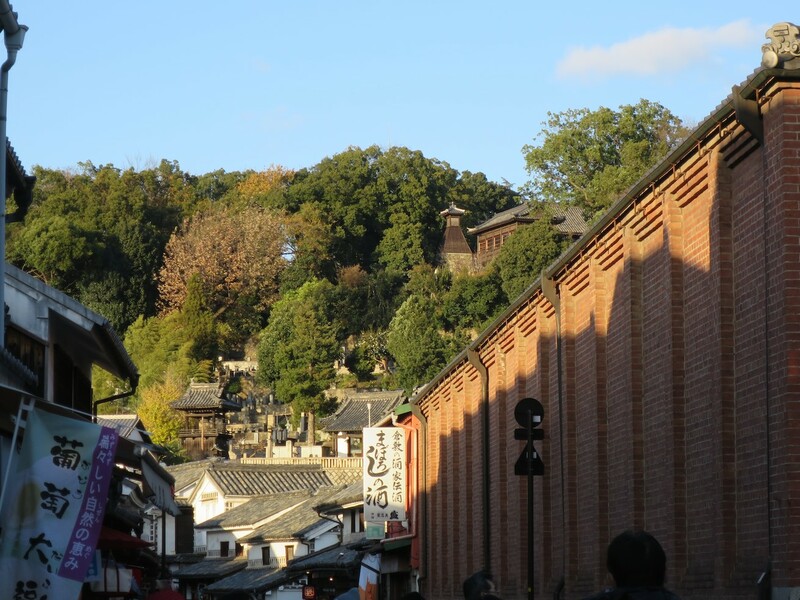 In the Meiji period, some of the first factories in Japan were built here. 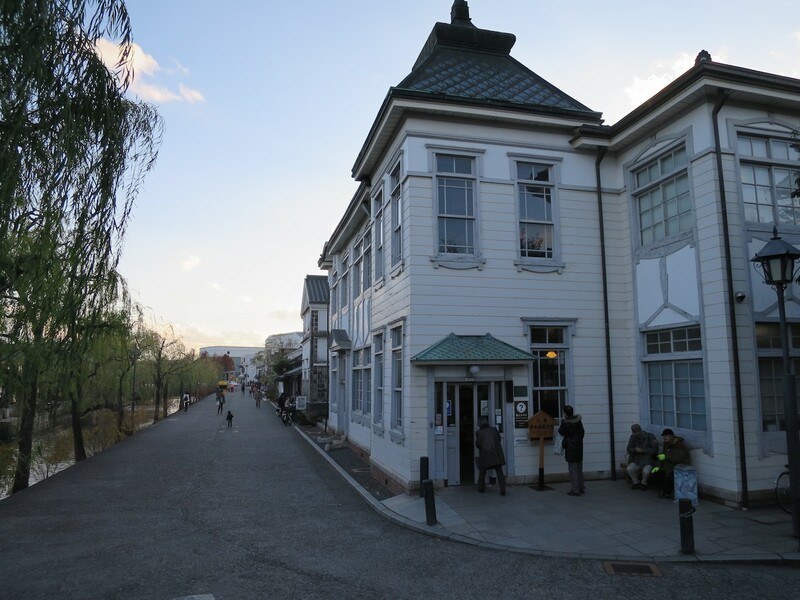 Today, its old warehouse and factory buildings are preserved in the Bikan Historical District. 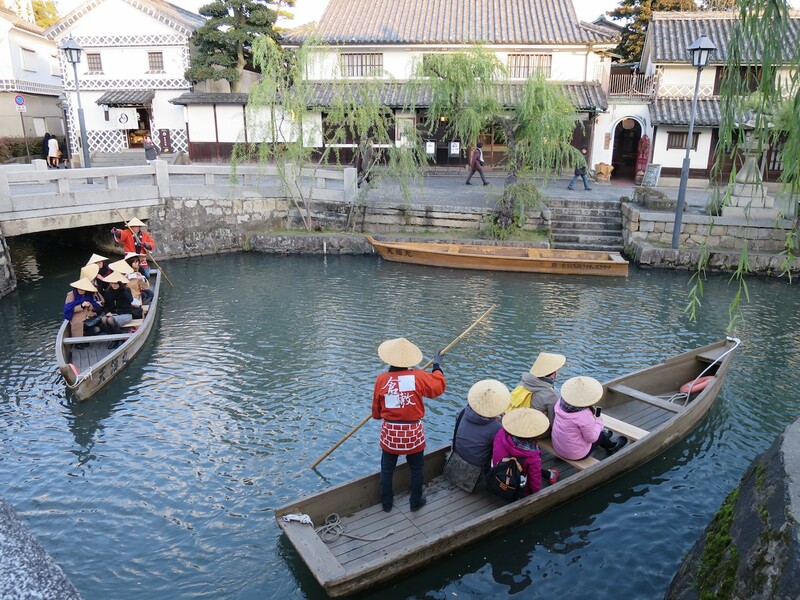 This canal district is the reason Kurashiki rates highly as a place to stroll around. 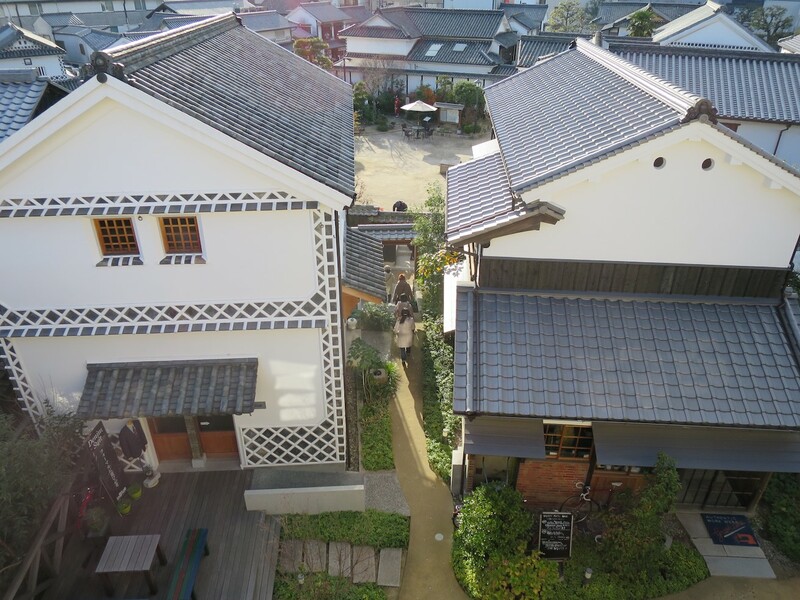 The canal district is what sets Kurashiki's urban landscape apart from other Japanese cities. 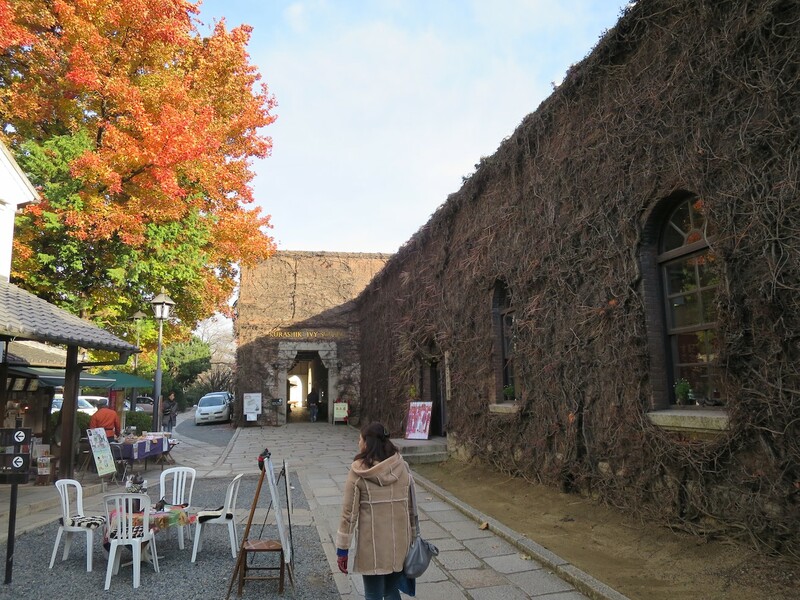 This area was the center of Kurashiki's modernization. Along the canal, willows provide a contrast of green against the white walled and black tiled buildings. 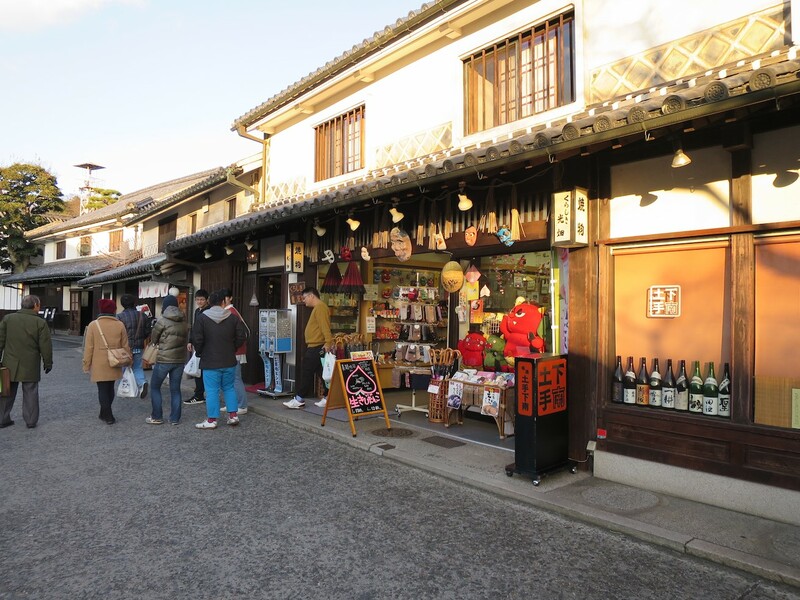 A diverse and tasteful selection of small shops are located in the area. 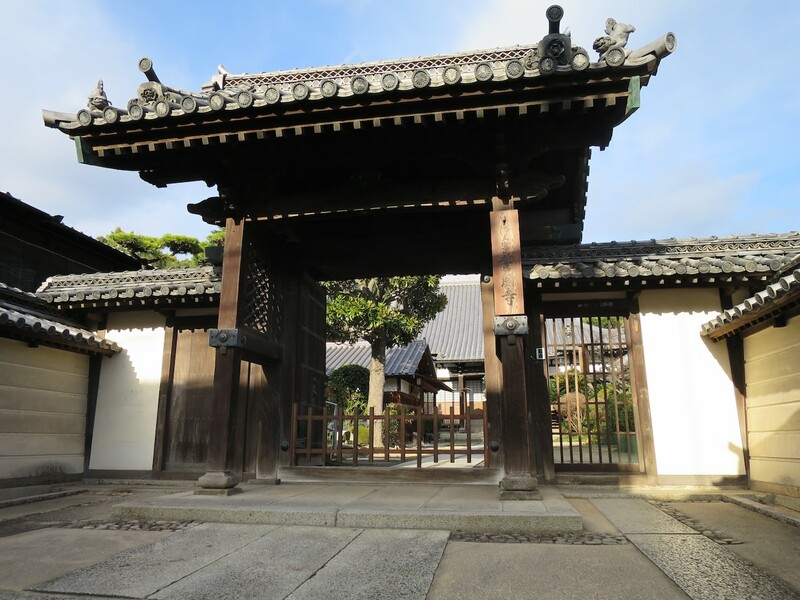 In 1969, the area was recognized to be of special historic significance by Kurashiki City. The prefecture also extended protection to the area in 1979. To reach the canal district, walk out the main entrance of the station and down the main street. There are maps at both exits of the station and information written in English and Japanese about the area. 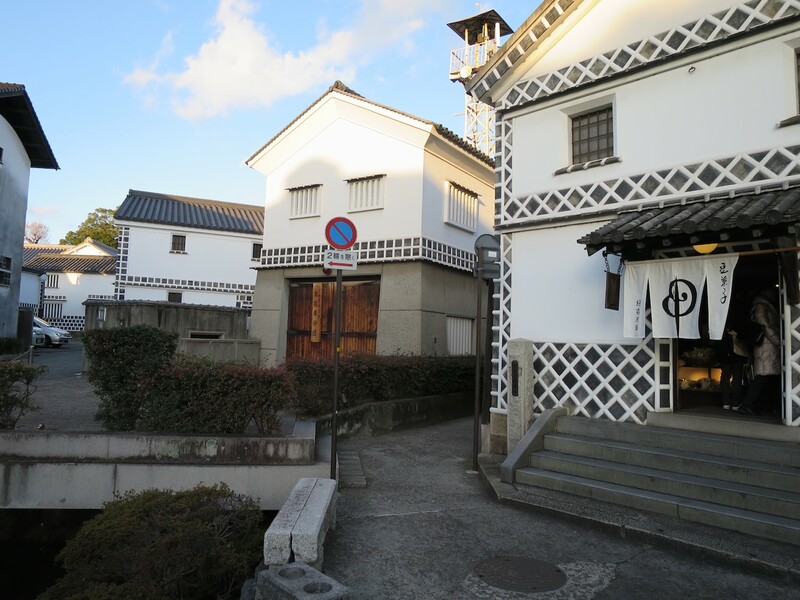 Kurashiki's Ohara Museum of Art was Japan's first western-style art museum. 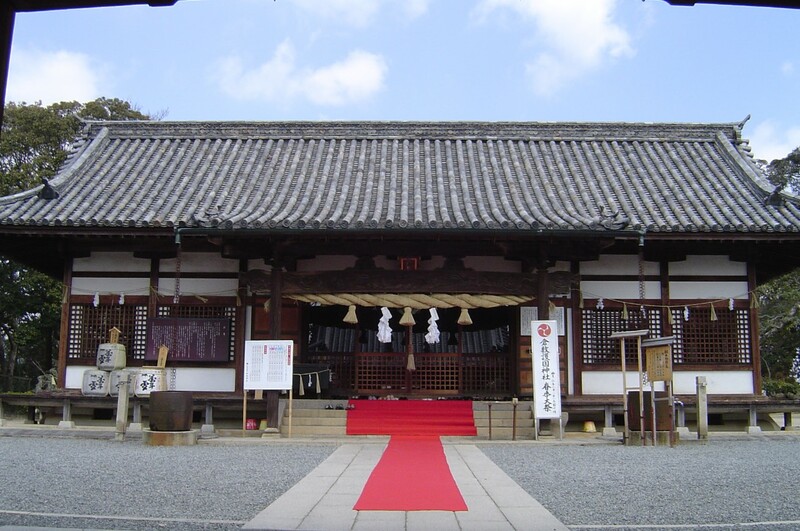 The main building's unique appearance has made it an icon of Kurashiki. 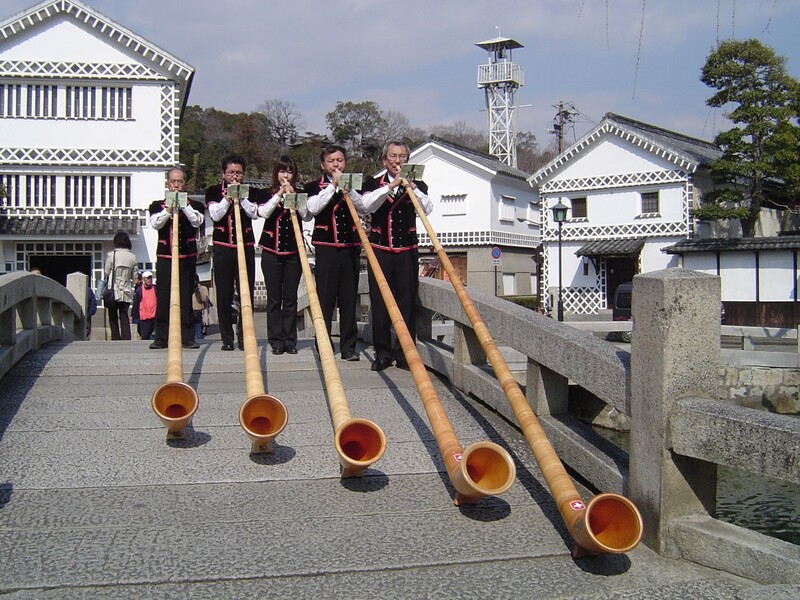 It opened in 1930 thanks to the patronage of Ohara Magosaburo who built a fortune running local industries. 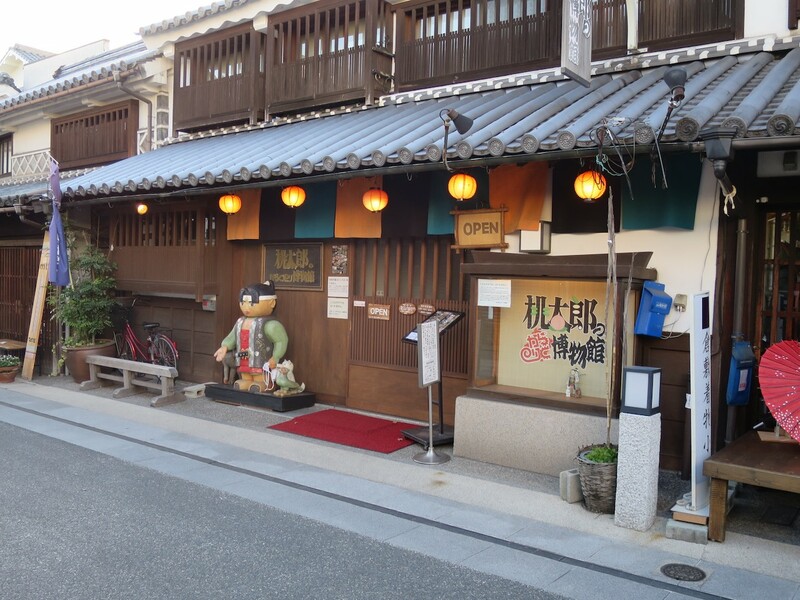 He inherited the Kurashiki Spinning Factory at age 24 and later ran a bank, an electric company and a newspaper. A faithful Christian, he gave much of his wealth back to the community through orphanages, scholarships and by building hospitals. One of these financial beneficiaries was famous western-style artist, Kojima Torajiro. Ohara Magosaburo sent him on trips to Europe on three occasions to study art and bring back examples. 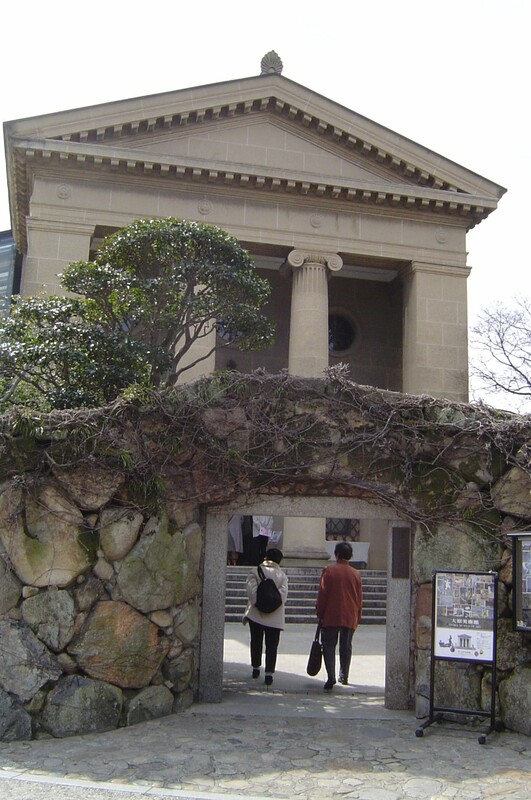 Upon Kojima's death in 1929, the Ohara Museum of Art was designed by Ohara Magosaburo as a tribute to his friend. The museum now takes up whole block. The original main building contains works from Picasso to Andy Warhol and everything between. A fair number of Japanese artists are featured as well. The museum's annex features modern art. Additional buildings display a collection of Asian craft art and a collection of ancient art featuring pieces mainly from China. 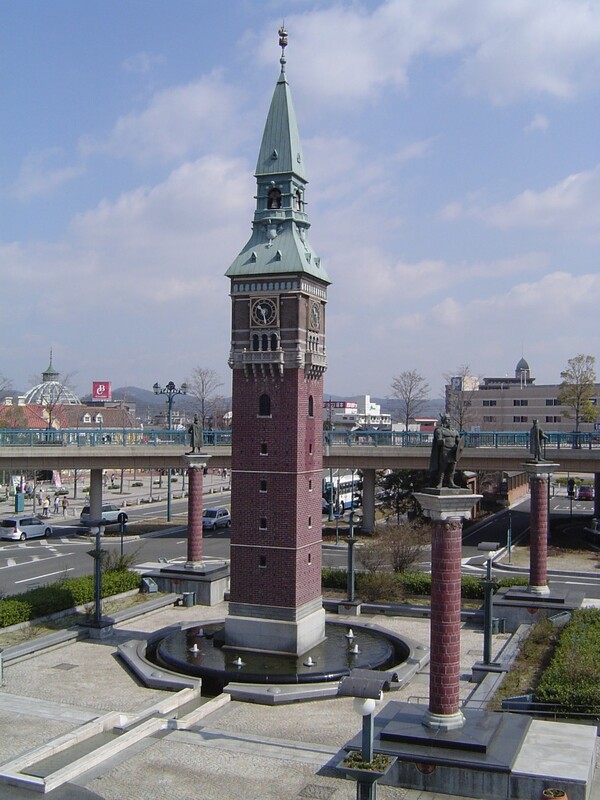 Kurashiki Tivoli Park followed in a long line of copies of famous landmarks outside of Japan rebuilt in Japan. The original Tivoli Park was built in 1843 to entertain the people of Copenhagen, Denmark. Its copy closed at the end of 2008 following a number of years of declining admissions. It did capture at least some of the atmosphere of the original. 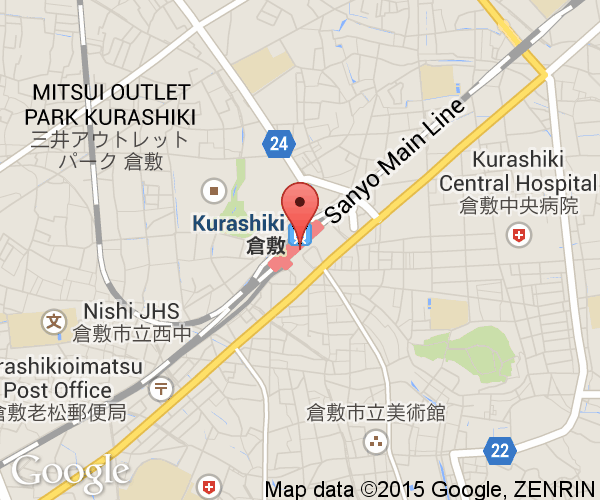 The Sanyo Shinkansen line's closest station to the city is called Shinkurashiki Station (新倉敷駅). Passengers traveling by Shinkansen must then transfer to a local Sanyo Honsen train to reach the city center at Kurashiki Station (倉敷駅). At Kurshiki Station there is a handy tourist information booth right in the station after you exit the platform area.